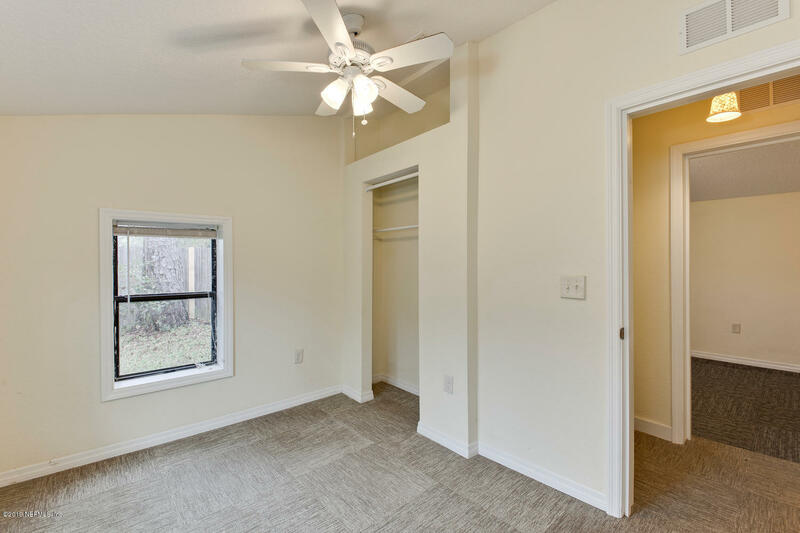 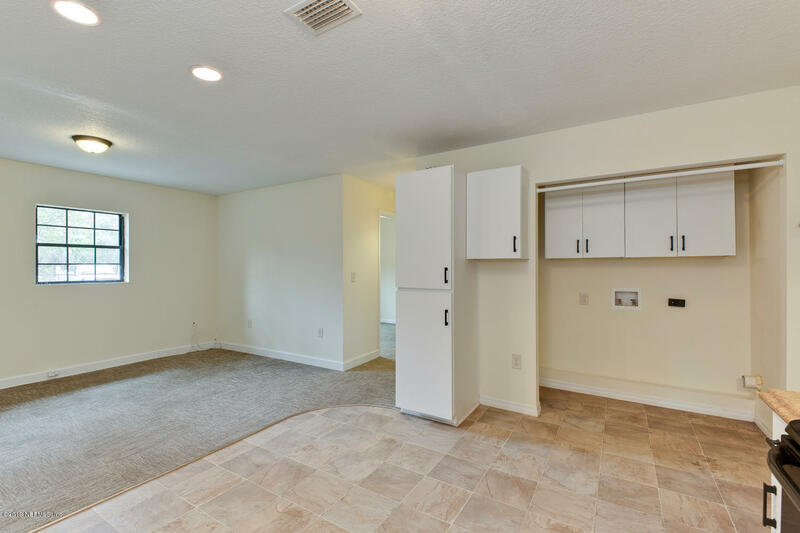 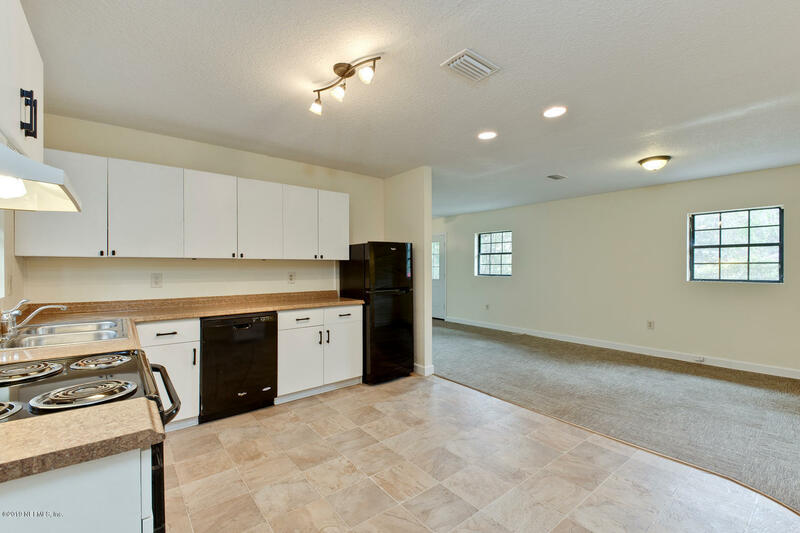 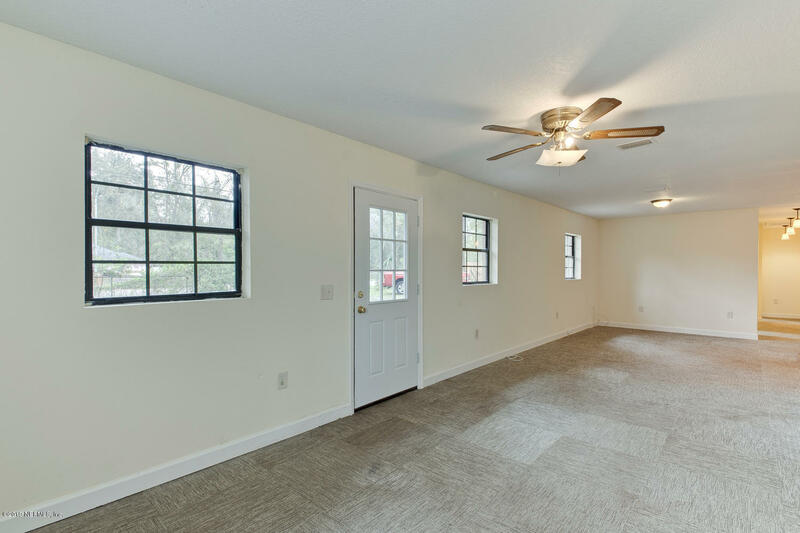 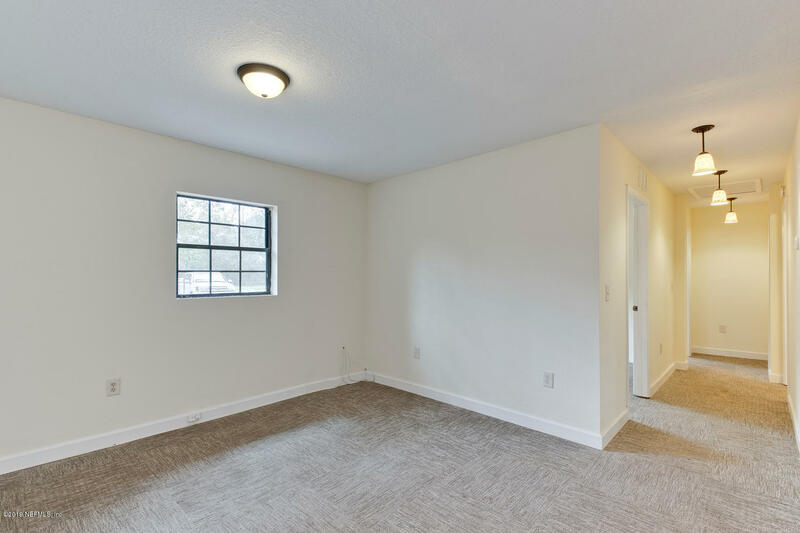 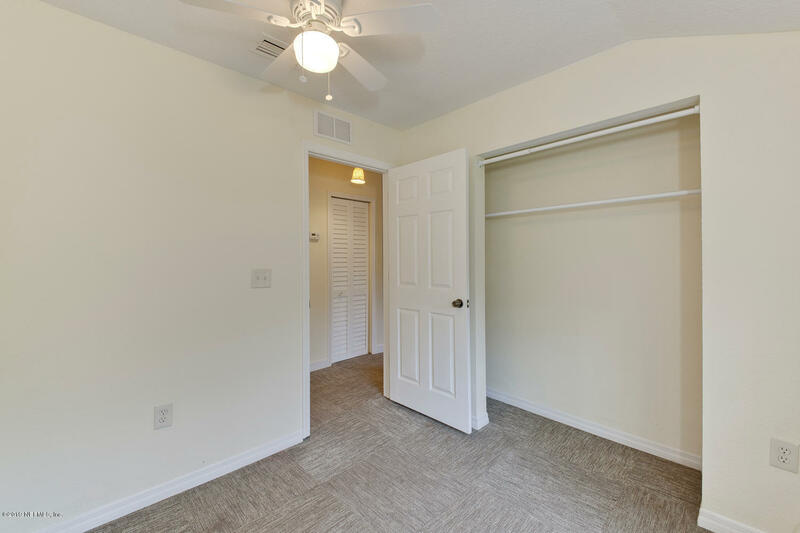 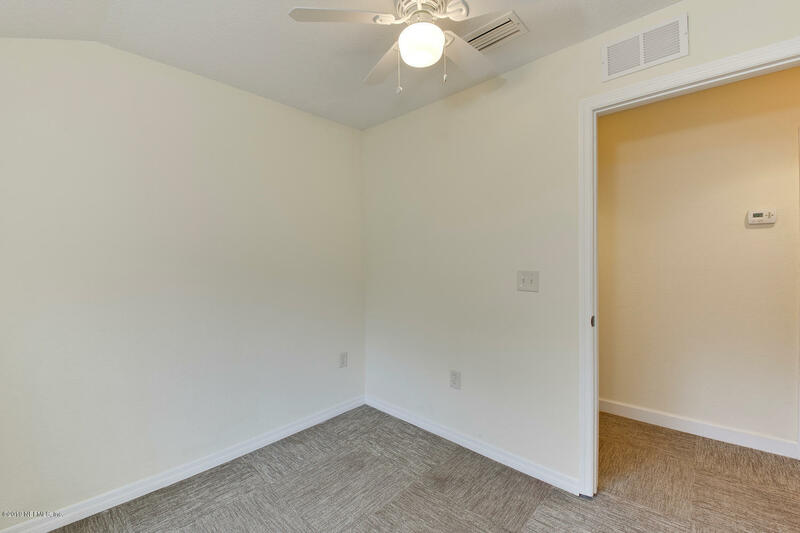 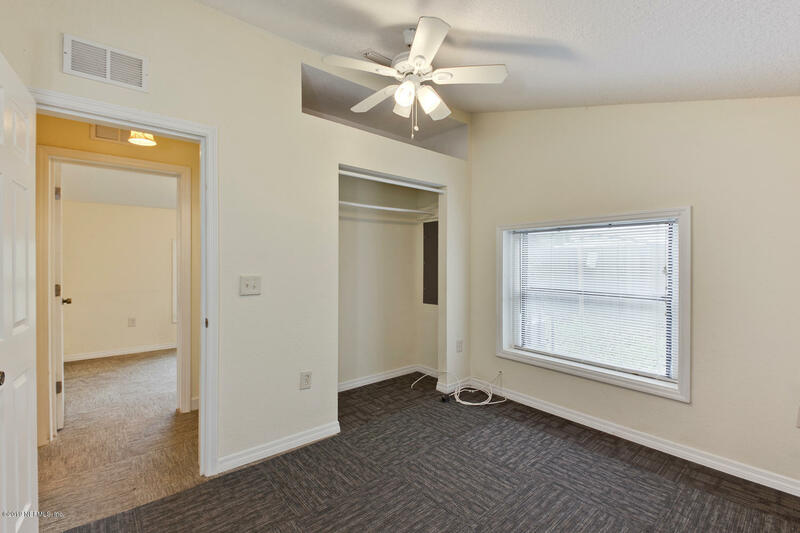 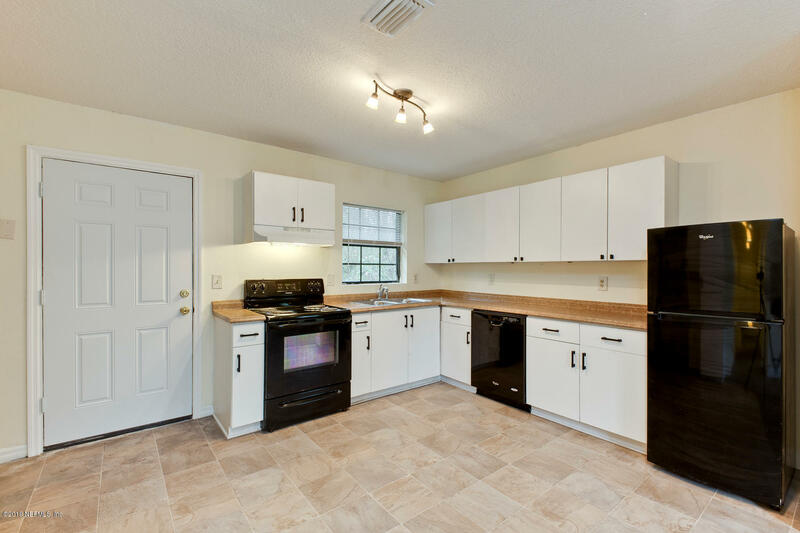 Come and visit this MOVE-IN-READY all block home with a freshly painted neutral interior and NEW ROOF (installed 2018) today! 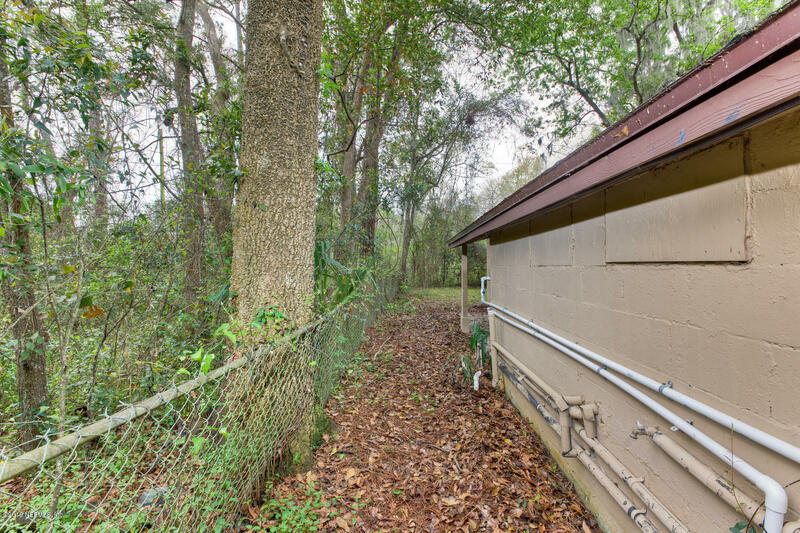 Convenient to FSCJ, this money saving home is on well and septic, saving you $$$ on your utility expenses! 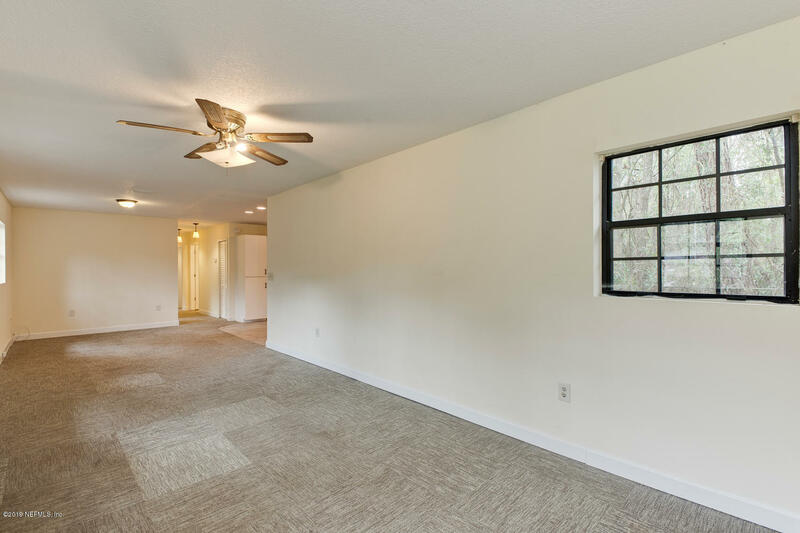 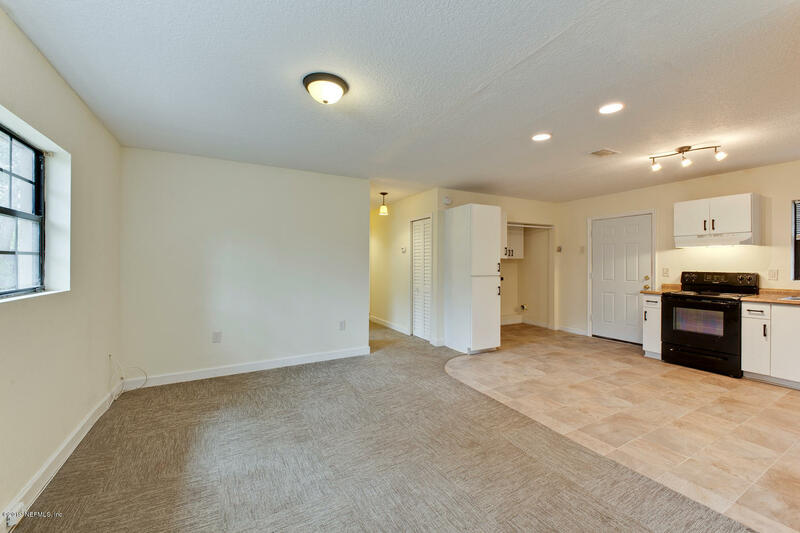 'Life Resistant' Fiber floors and carpet tiles make for easy maintenance! 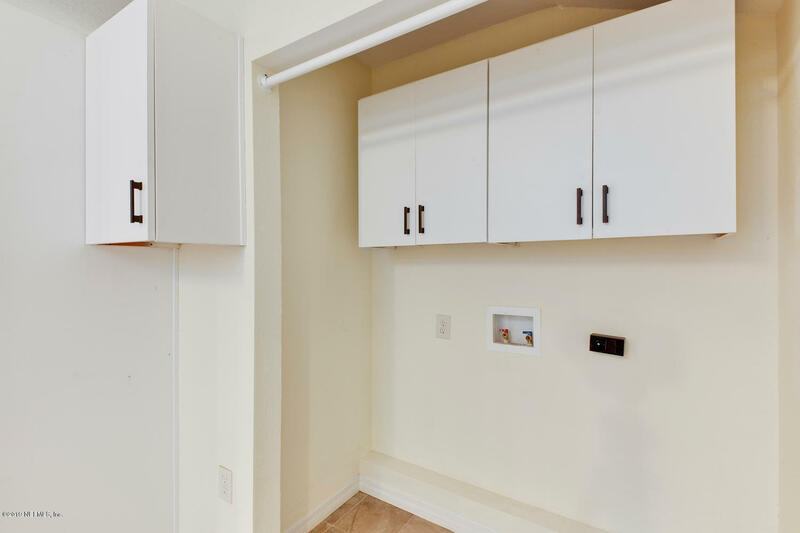 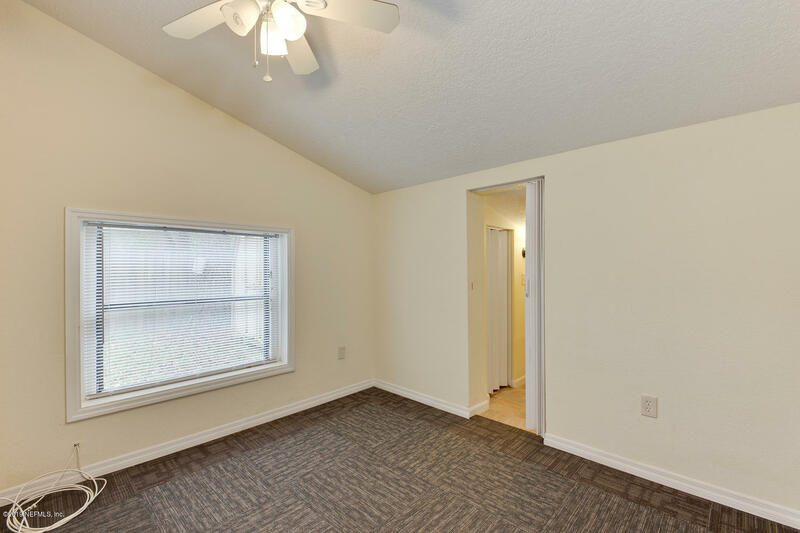 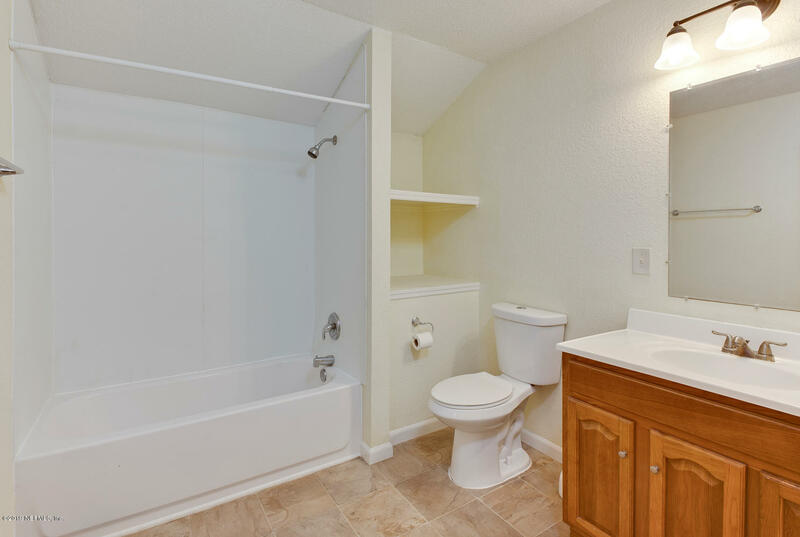 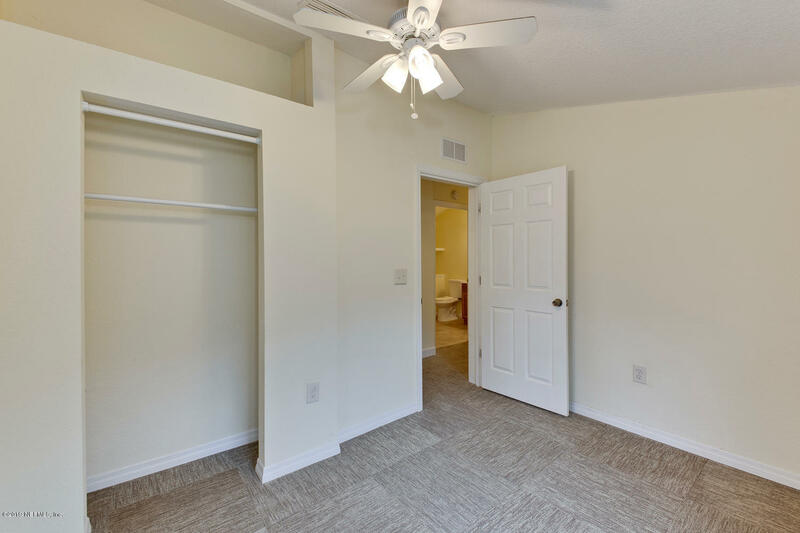 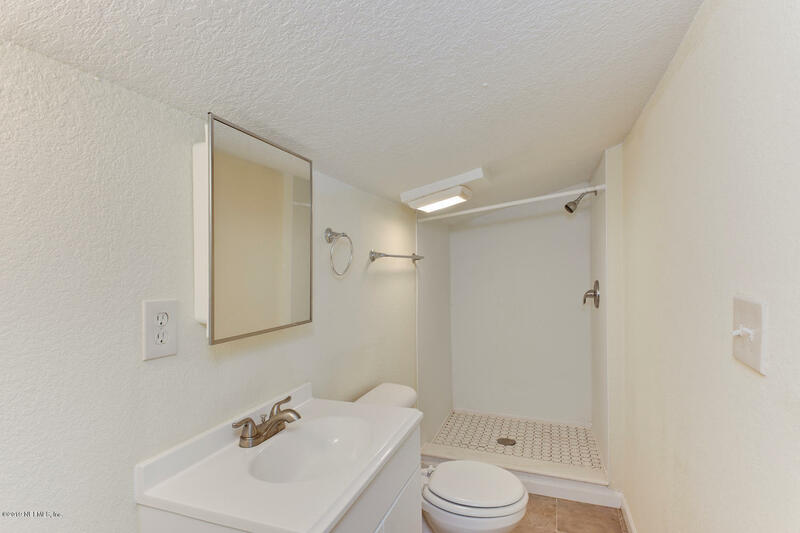 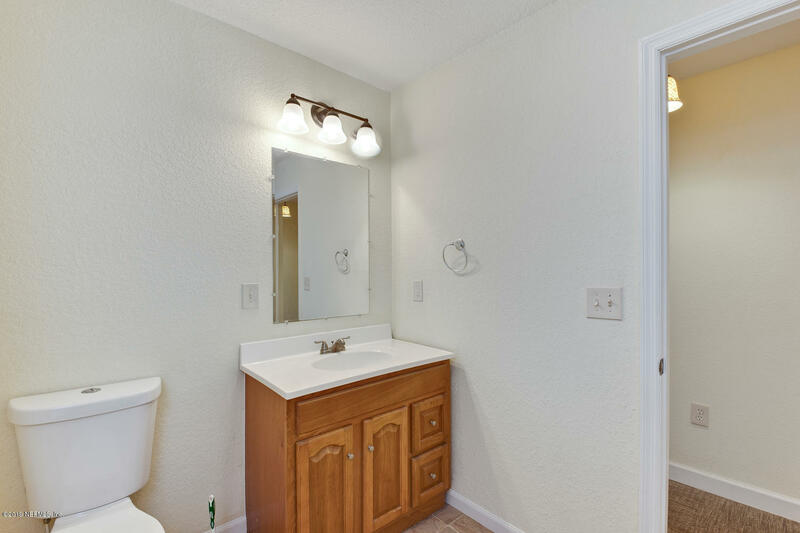 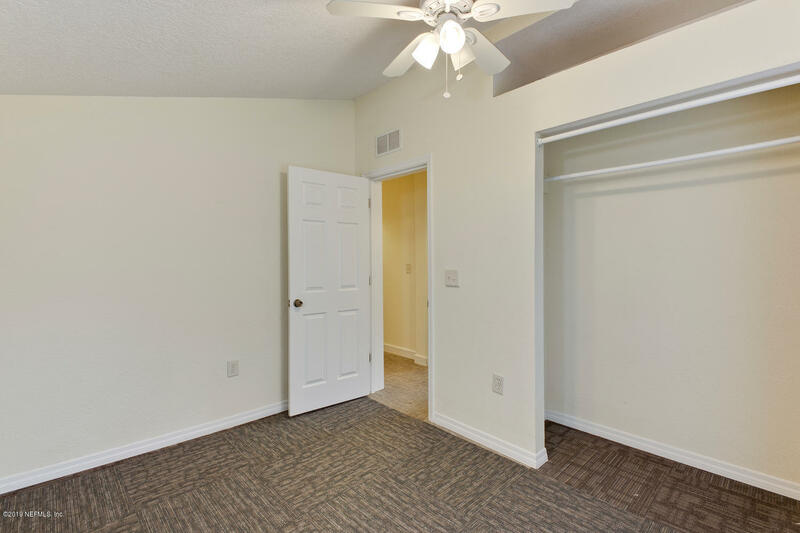 Owners suite offers a true on-suite bath, providing you with more privacy! 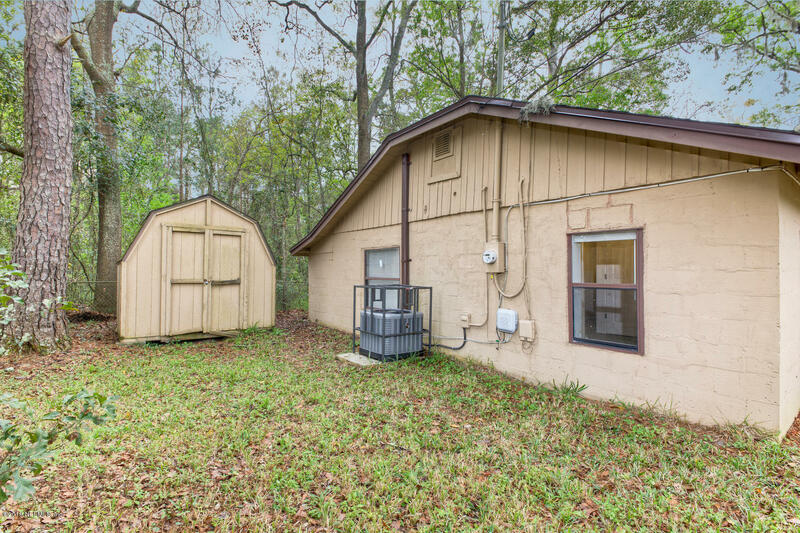 Large detached shed offers plenty of outdoor storage - Ask about seller financing OR $0 down payment options on this home! 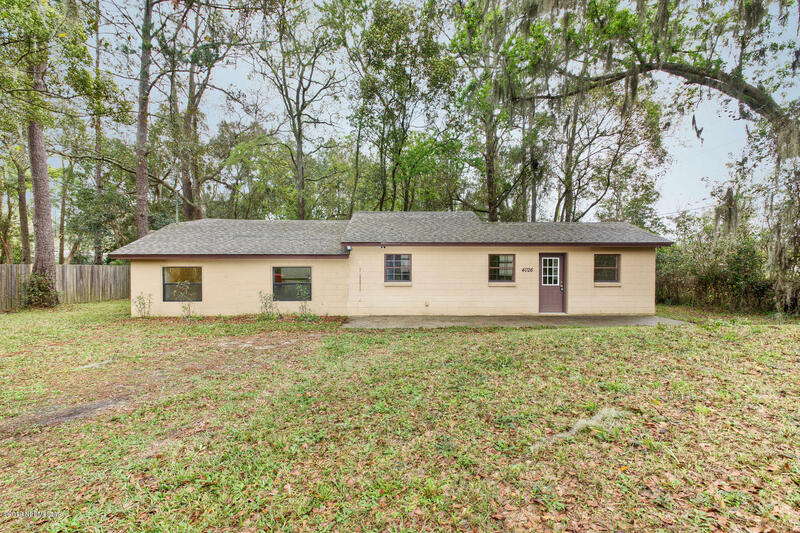 From I295 & Dunn Ave: Head east on Dunn, Right on N Campus Blvd, Left on Capper Rd, home will be on your immediate right. 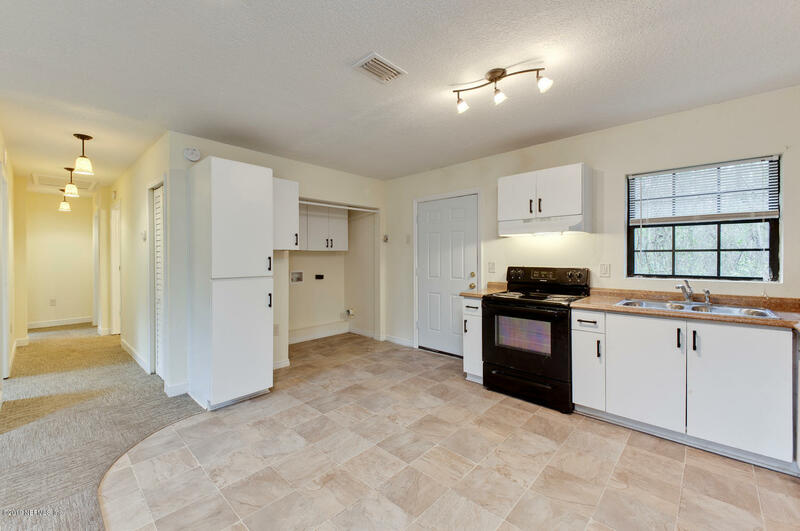 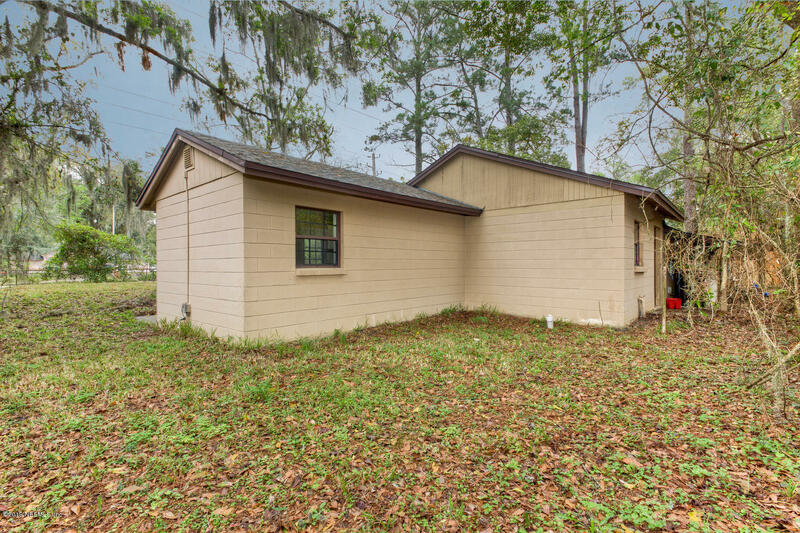 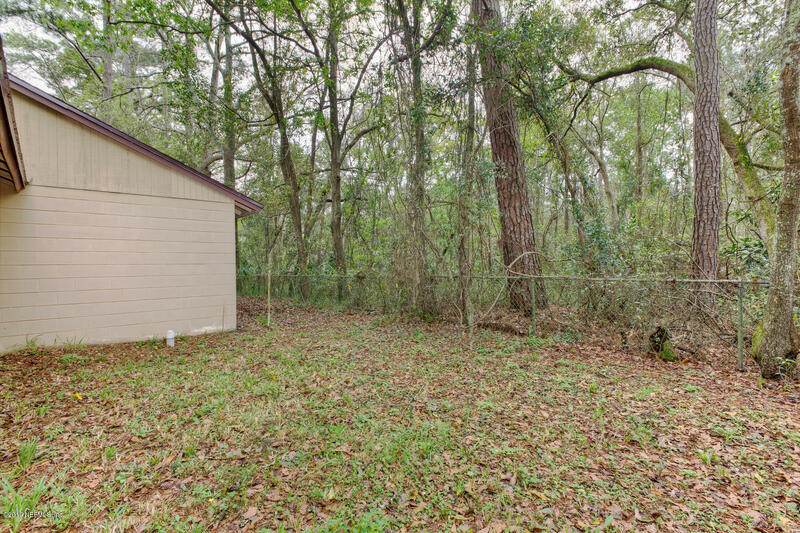 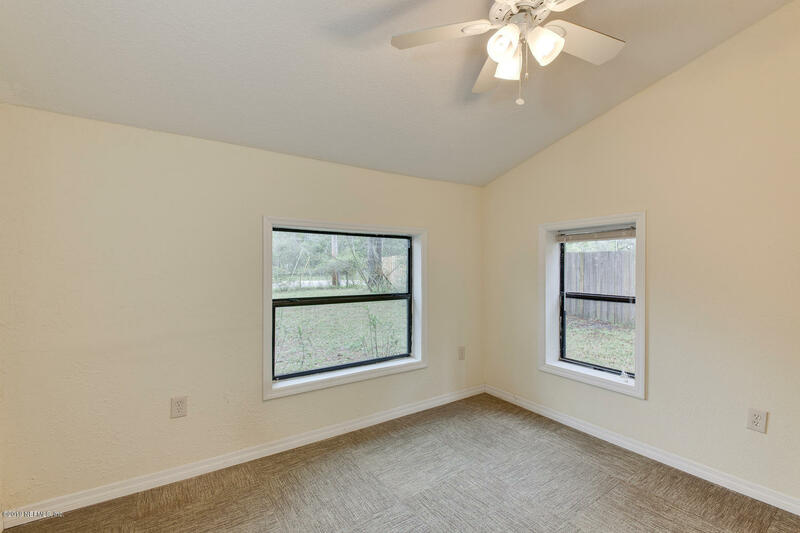 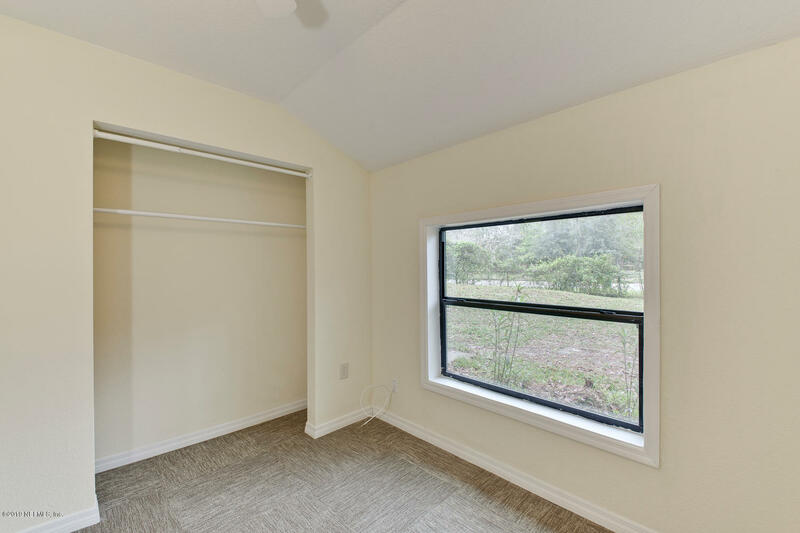 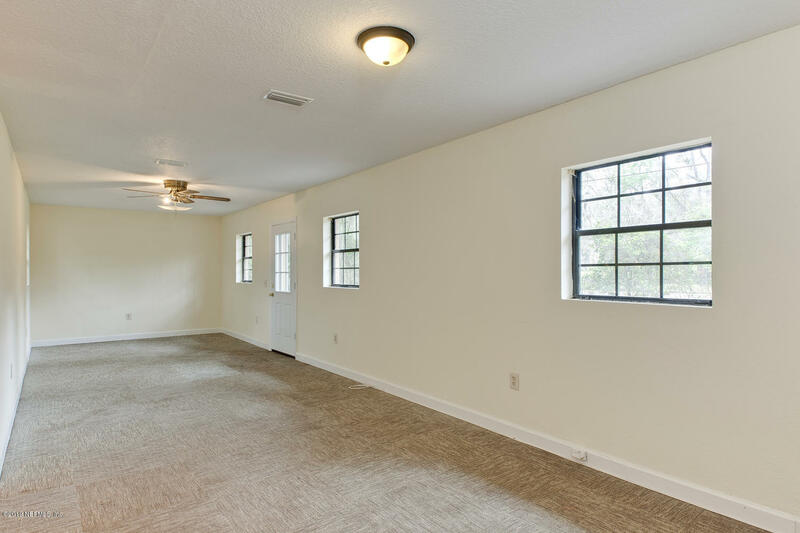 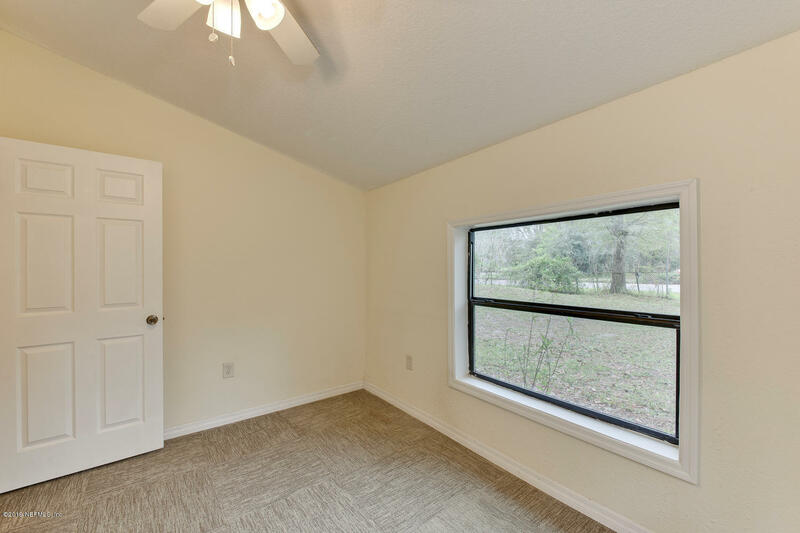 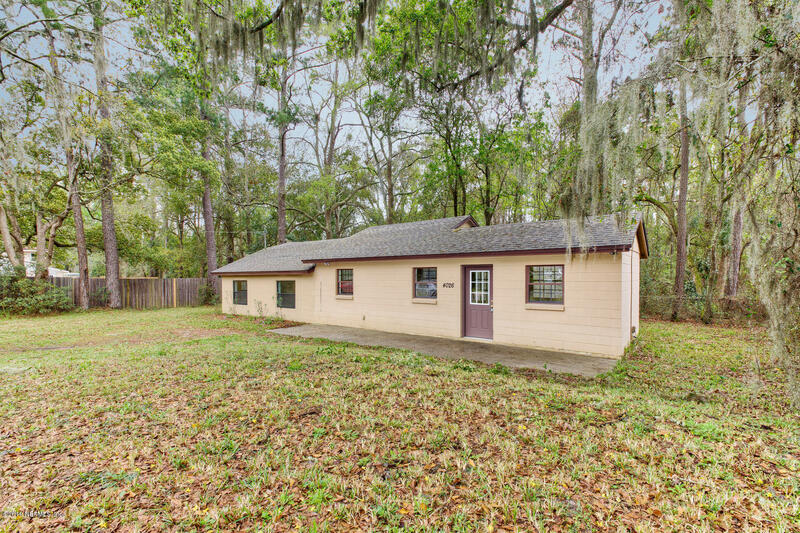 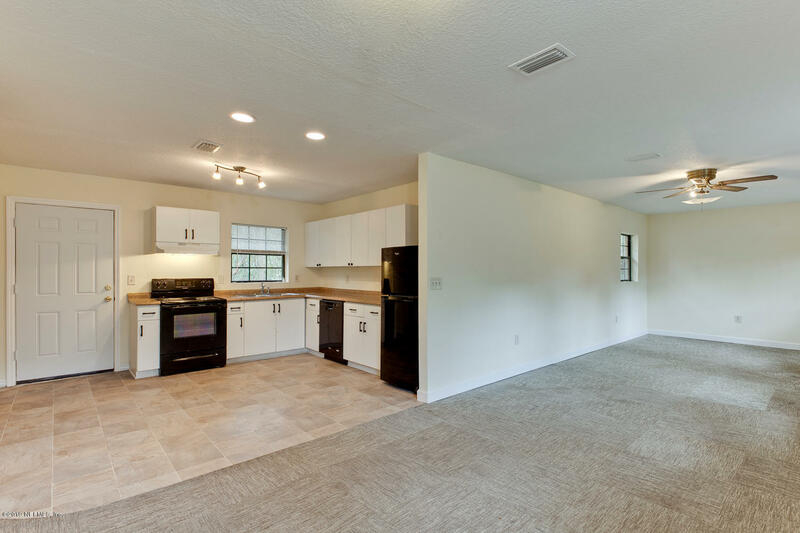 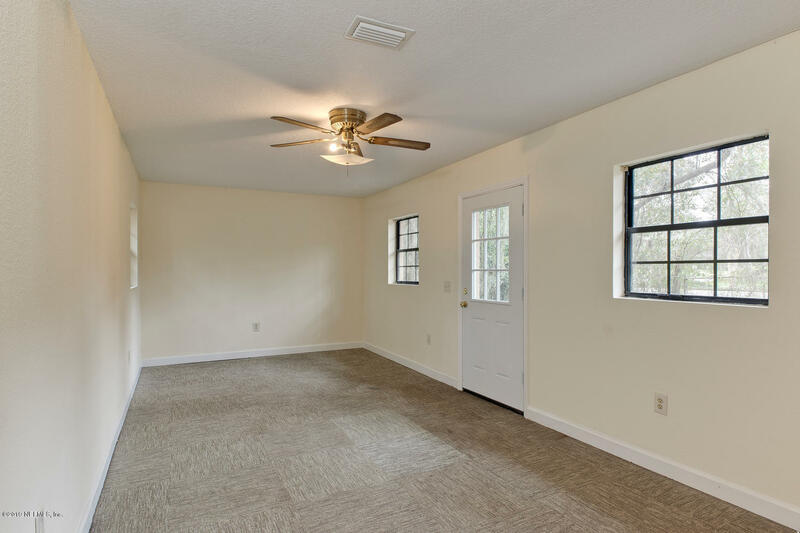 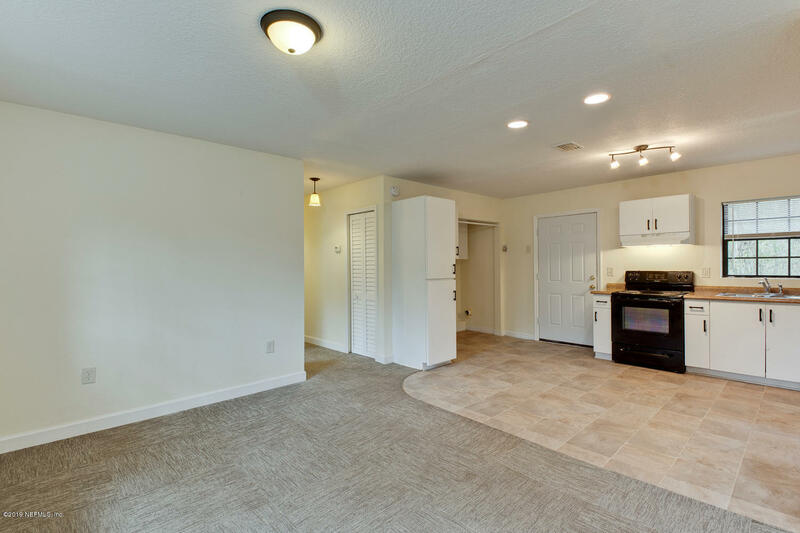 4026 Capper Rd is a 1,223 (*estimated) square foot home with 3 bedrooms and 2 bathrooms located in Jacksonville FL, DUVAL County. 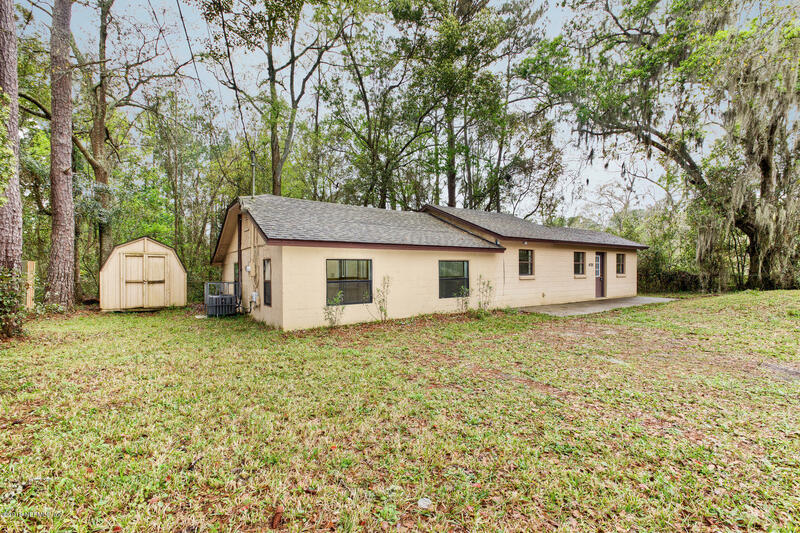 This property is listed for sale at $90,000 and is currently active and accepting offers.